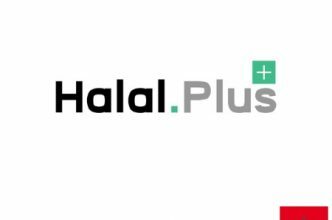 Halal Plus: Halal is an Islamic term that stands for purity, the allowable and permissible. The term originates from Arabia and refers to the way of life of muslims and what actions are permitted according to the islamic rules. Moslim consumers in the world have spent €1.6 trillion on Halal food and the other sectors of Halal. The expectation that total expenditure of the consumers will reach €2.3 trillion in 2020. Europe is a very important and valuable market for the producers of halal products, with more than 50 million muslims. Partly because of the high purchasing power of the European muslim community, the European halal industry has an estimated worth of almost 70 billion dollars. 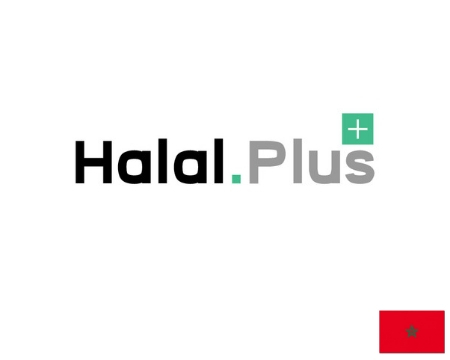 The Halal Plus is the ideal platform to bring together entrepreneurs from the global halal industry. During MAP-Expo 2018 the focus will be on the halal MAP-Industry, with special attention to cosmetics, pharmaceuticals and plants. Plant-based drugs and cosmetics satisfy the rapidly growing Halal pharma-cosmetic industreis. The buyer invitation plan and certification proces wil include the Halal-specific pharma-cosmetic ditributors in Benelux, Europe and worldide.